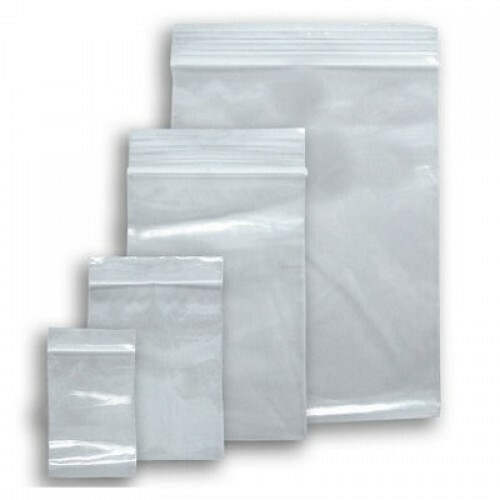 To suit the varying expectations of the packaging industry, we are offering an extensive range of Ziplock Bags to our clients. Keeping in mind the various needs of our clients, offered bags are manufactured using the best quality plastic and sophisticated technology. The provided bags are availed in diversified designs, sizes, colors and specifications, to meet the needs of our valuable clients.